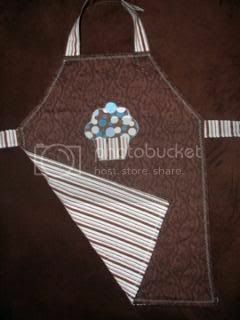 Butterfly Baby Place: My first apron! My two year old is a tiny chef in the making! 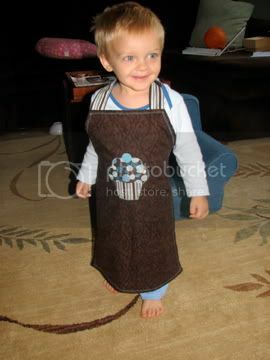 He always wants to be in the kitchen helping, which is what inspired this adorable, reversible apron. 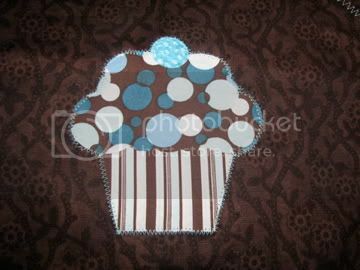 Customizable for all the little chefs out there, itching to get their hands on a spoon! !